Via mail-in form. Offer valid October 15 to November 15. Click image for printable form and complete details! <p>Via mail-in form. Offer valid October 15 to November 15. Click image for printable form and complete details! Via mail-in form. 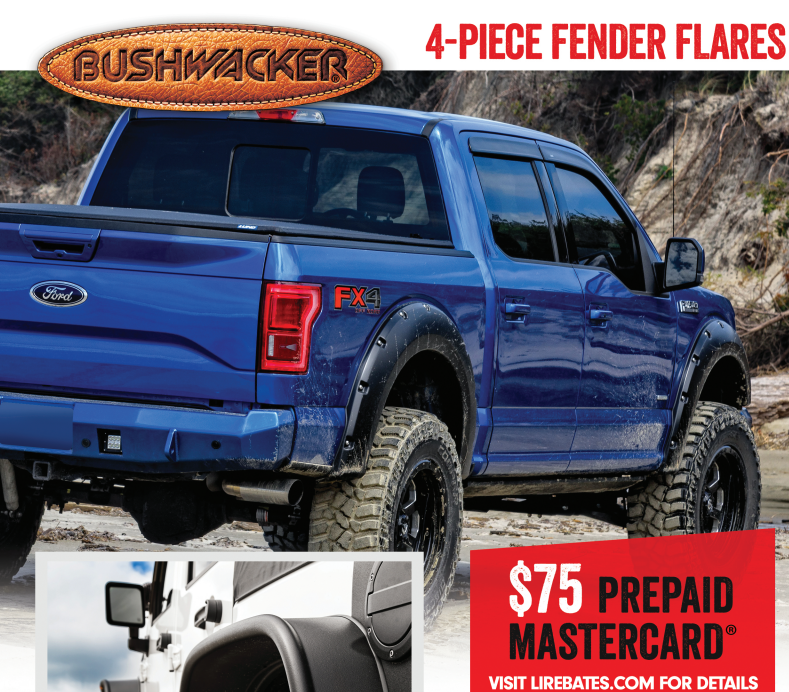 Offer valid October 1 to December 31. Click image for printable form and complete details! <p>Via mail-in form. 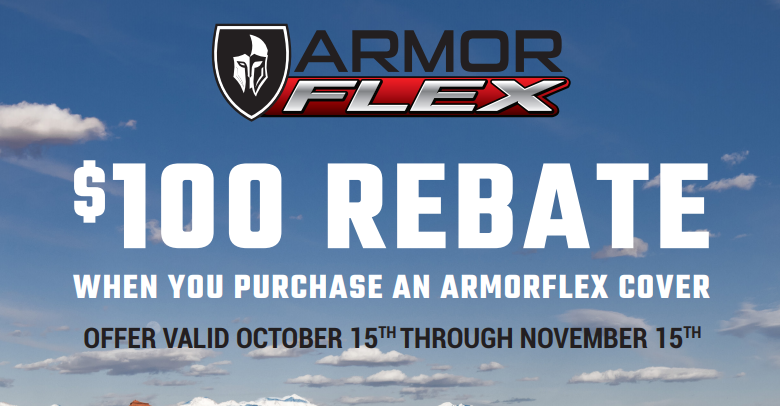 Offer valid October 1 to December 31. Click image for printable form and complete details! 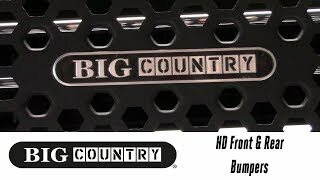 Come inside the Total Truck Centers™ garage as we take you through the installation of some of today’s hottest performance accessories In this episode, we welcome Ben Ramirez from Big Country Truck Accessories to the garage and install their HD Front & Rear Bumper on a 2018 Ford Super Duty. 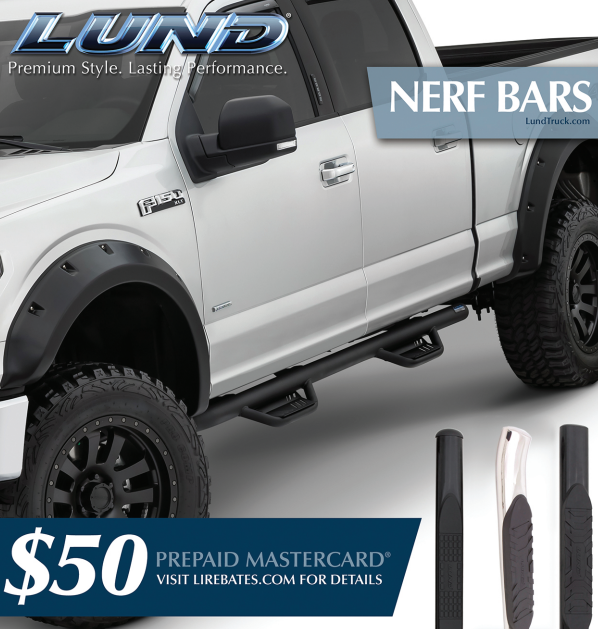 Want to check out more about Big Country Truck Accessories? 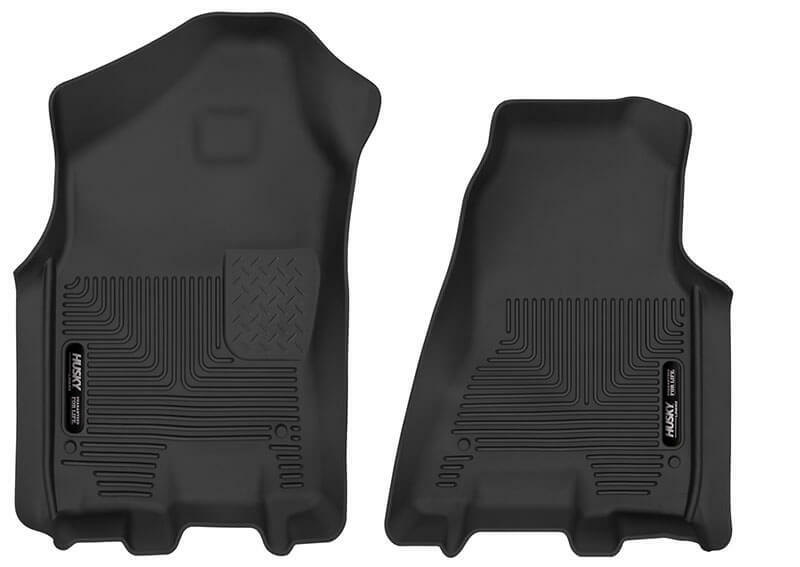 Punch it, slap it, flick it, kick it: X-act Contour floor liners from Husky Liners perfectly match the contours of your 2019 Ram 1500, combining indestructible strength with a soft, comfortable cushion. Add to that a premium look and some truly exclusive features, and you’ve got liner gold. Feel it for yourself! Fits 2019 Ram 1500 crew cab and quad cab. 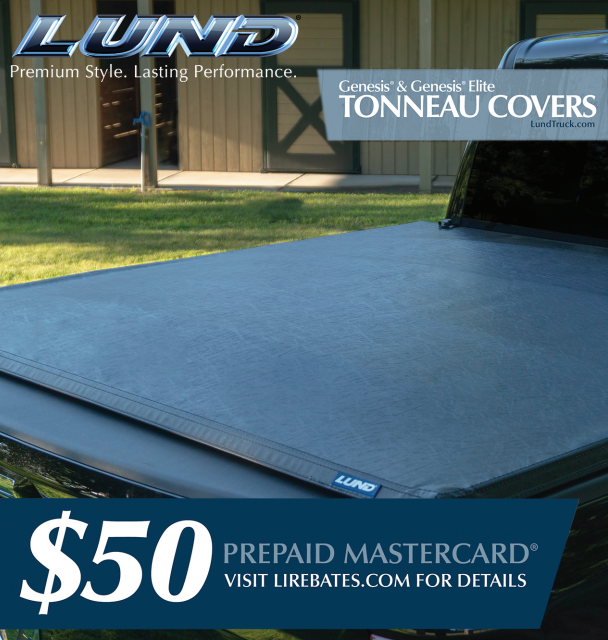 Tough, durable patented rubberized material resists most chemicals. Patented FormFit Edge provides a finished look. Flexible, comfortable material prevents stains and soiling. StayPut Cleats help prevent shifting. Plugging easily into your vehicle and connecting wirelessly to your smartphone, the Bluetooth-enabled Echo wireless brake control from CURT lets you monitor and control all your trailer brake activity right from your device via a customizable app (iOS or Android)—no need for extra modules, controls, buttons, or knobs. 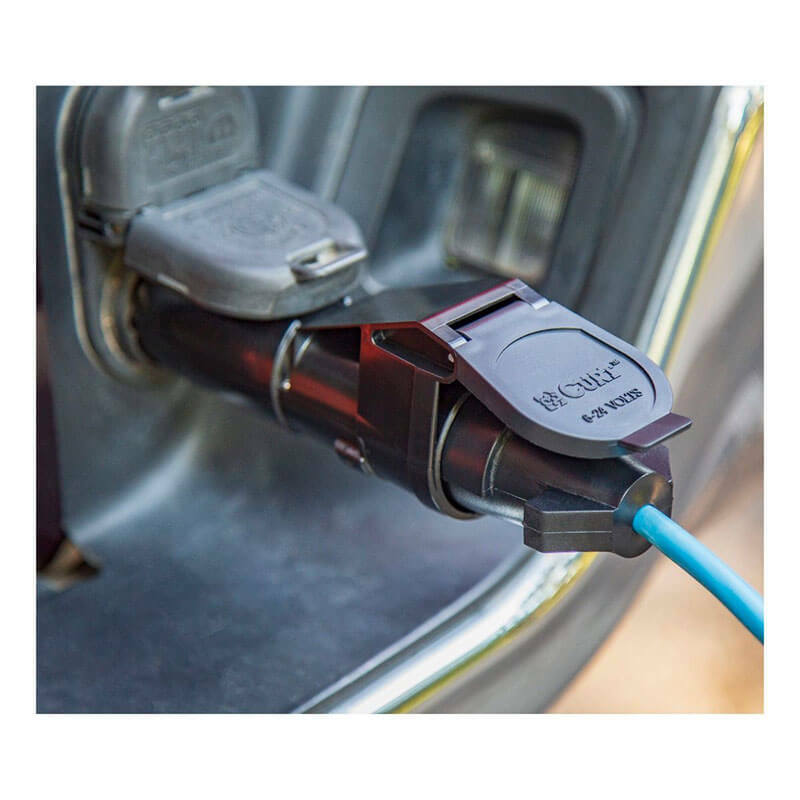 Echo goes onto your vehicle with ease: just plug it into your standard 7-way RV blade socket. This simple interface allows you to easily transfer it between vehicles and use it with multiple compatible trailers, making it ideal for commercial fleets. This patent-pending, made-in-the-USA wireless brake control features weather-resistant housing consisting of a fully potted enclosure, allowing it to operate flawlessly through rain, snow, mud, and more. It also includes a soft locking connector tab that reduces vibration and improves connectivity. 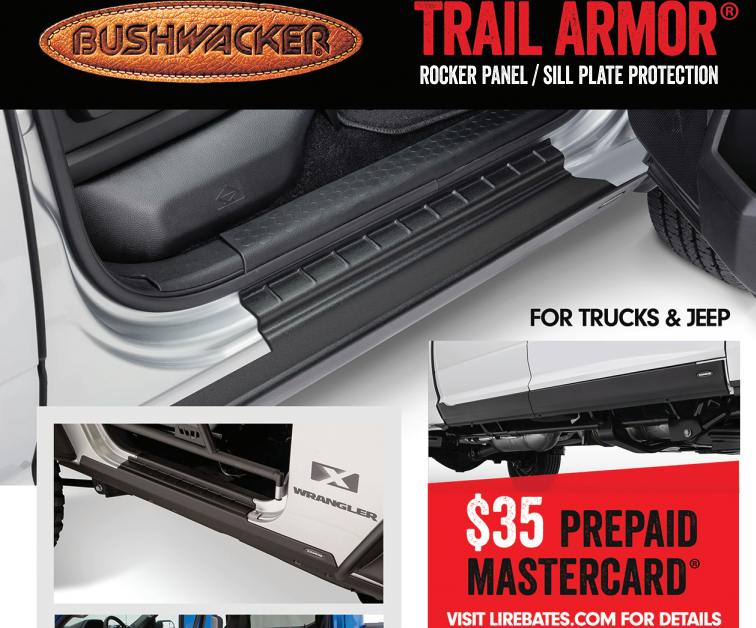 Compatible with ABS brakes and cruise control and backed by CURT’s limited lifetime warranty. Operates 2–4 trailer brakes at a time (1–2 axles). Wireless, portable design allows for easy transfer from one vehicle to another. Bluetooth connection controls all brake settings from your smartphone. Custom-designed app (iOS or Android) monitors brake activity and sends status updates. Non-invasive, plug-and-play installation between vehicle-trailer 7-way connectors. Triple-axis, motion-sensing accelerometer for highly responsive, smooth stops. Stores multiple user and vehicle-trailer profiles. Multi-color LED indicates power, trailer detection, and wireless connectivity. Potted enclosure seals off electronics from the elements for lasting durability. Soft locking tab reduces vibration and improves connection. Automatic calibration reduces setup requirements. Allows incoming calls to be received while app is running. Compatible with low-voltage systems, PWM systems, ABS, and cruise control. Built-in reverse-polarity and short-circuit protection. 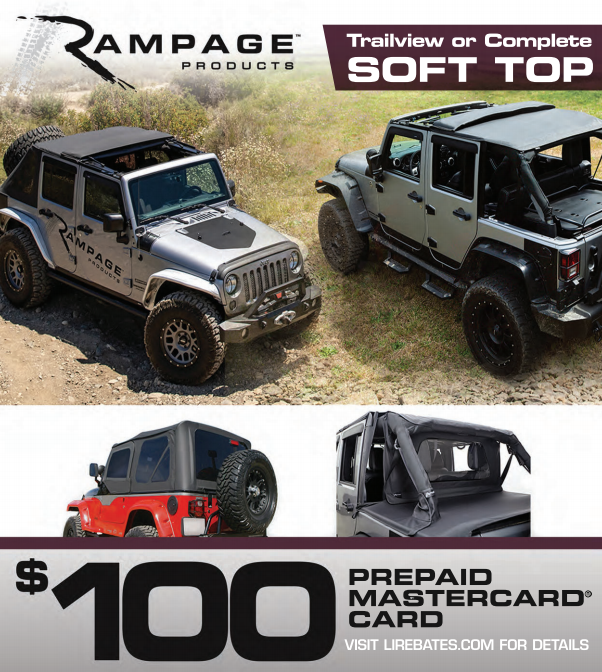 Now’s the time to get your windshield ready for autumn and winter rain. PIAA manufactures several varieties of wiper blades that use the company’s silicone material, which maintain a shape edge for superior mechanical action and that also bead water for added effectiveness—even when the wipers are not in use! These wipers offer better visibility in all weather conditions, increase safety in poor weather, and last up to twice as long as traditional, non-silicone wipers. Applications available for 98% of the vehicles on the road today! Aero Vogue hybrid blades offers “pass through” technology to reduce blade chatter and wind lift at high speeds. Super Silicone blades are enhanced with additional pressure points to provide smooth, clean, streak-free performance. Si-Tech frameless blades contour to the glass to provide equal pressure points and reduce snow and ice buildup.